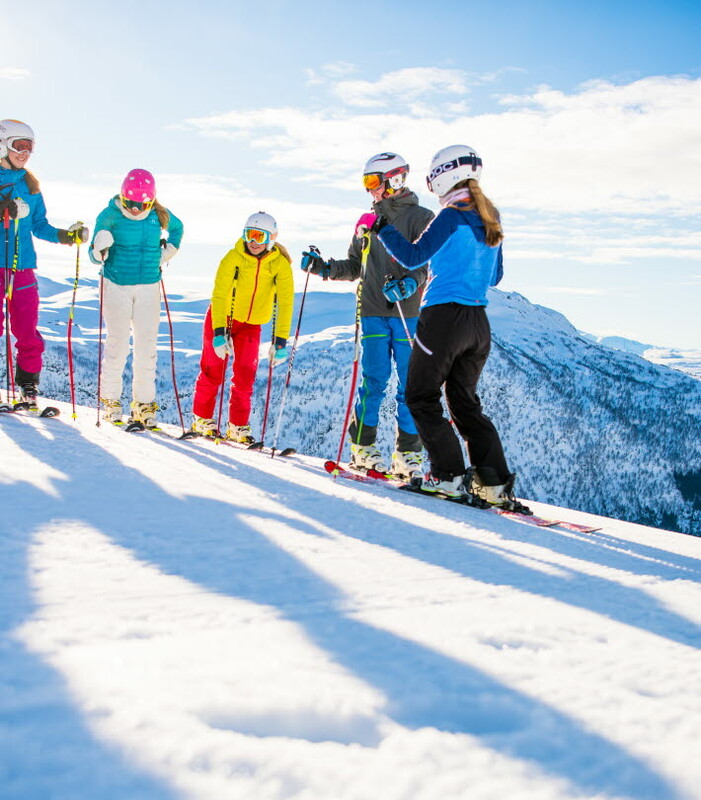 Discover the heart of the mountains and fjords of the western coast of Norway in a stunning winter landscape. 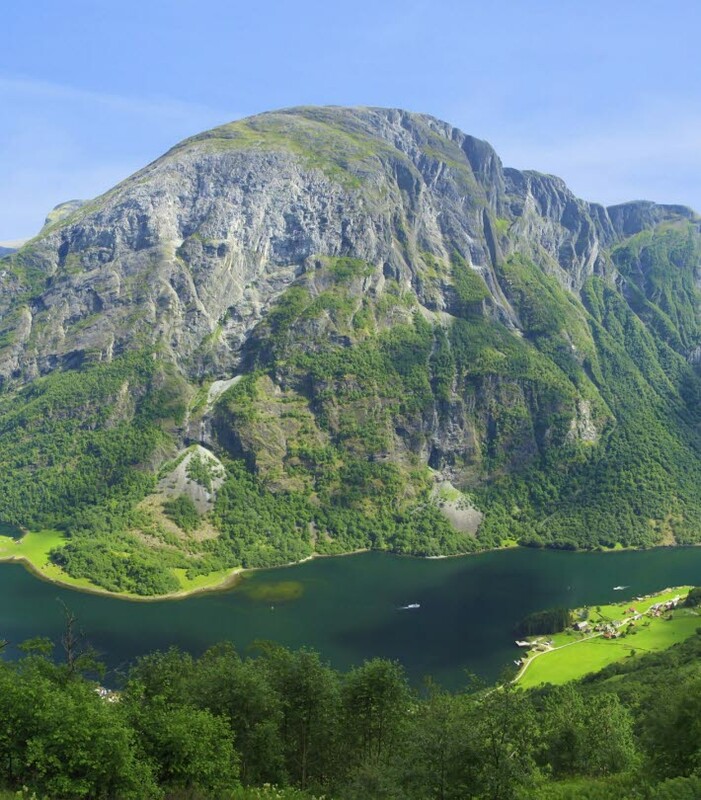 Hiking package Aurland encompasses some of the best hikes in Norway. 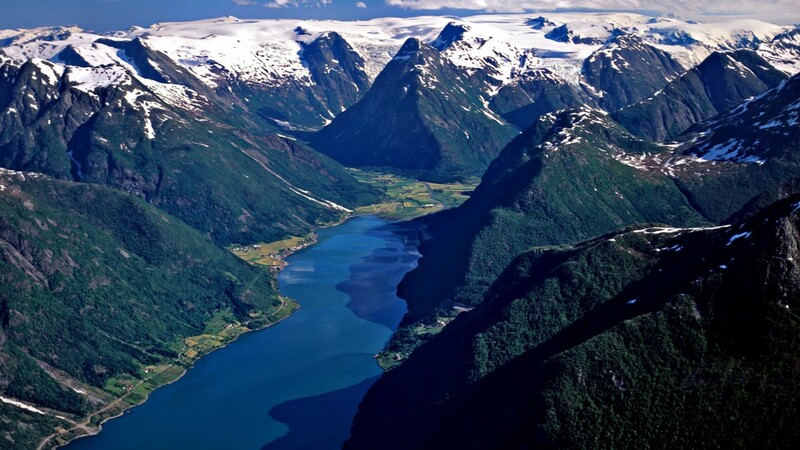 Aurland municipality has a concentrated and unique combination of fjords and mountain hiking routes with different levels of difficulty. Explore the recommended routes and plan your stay. Join a fjord cruise and experience one of the most beautiful and popular fjord areas in Norway, the UNESCO World Heritage area in the Nærøyfjord. A full-day trip visiting two glaciers and the Norwegian Glacier Museum. 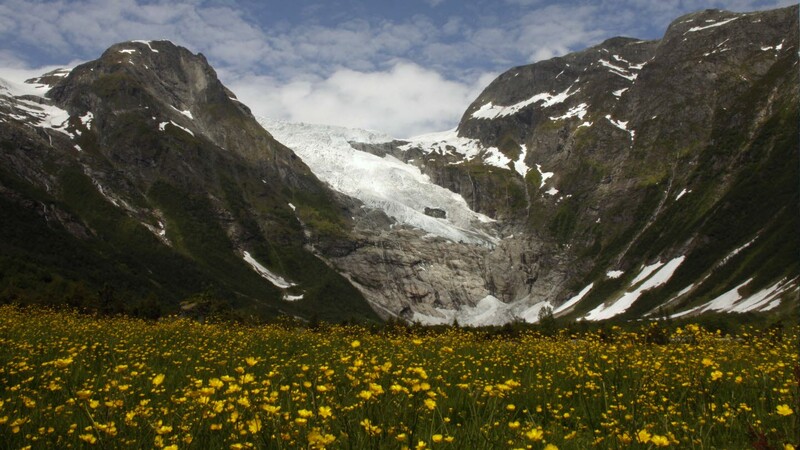 You can get up close to Jostedalen glacier, the largest glacier in continental Europe. 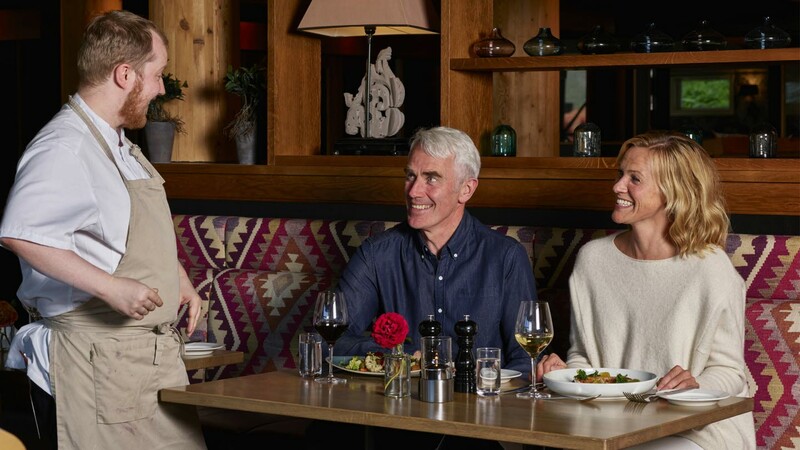 A half-day package full of excitement, including a visit to the Norwegian Glacier Museum, a coach trip up to the glacier and a fjord cruise on the Fjærlandfjord. Planning to ride The Rallar Road? 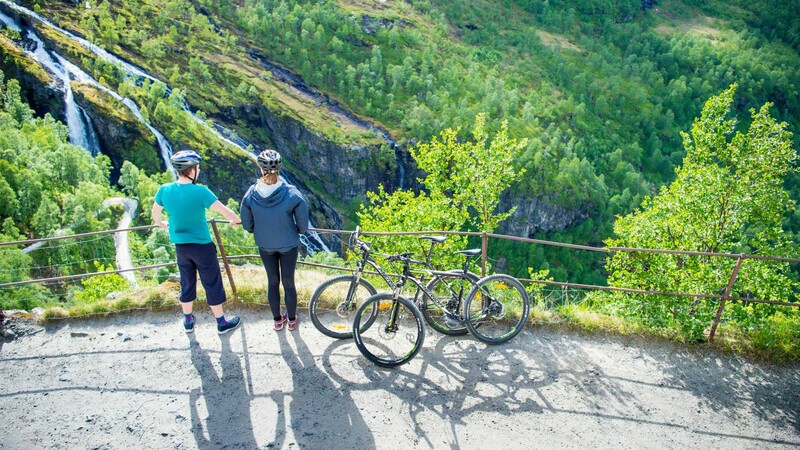 Enjoy an active weekend cycling from Finse to Flåm and stay 2 nights in beautiful surroundings at Fretheim Hotel. 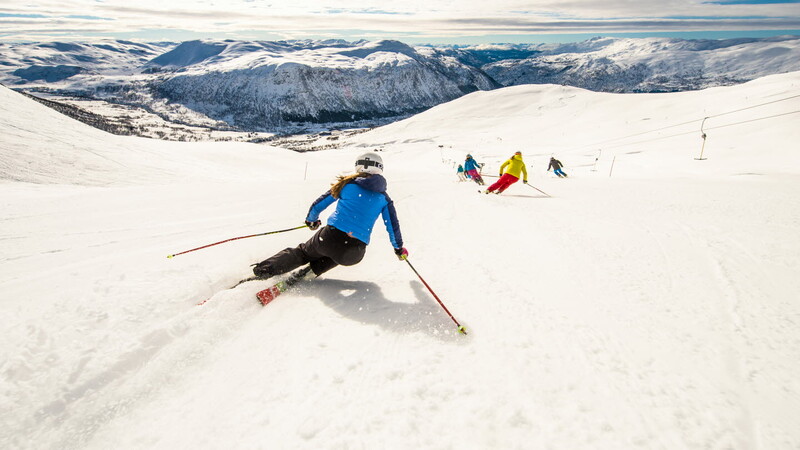 Enjoy great downhill skiing at Myrkdalen Ski Resort and stay at the historical Fretheim Hotel in Flåm. Take a break from day-to-day life and let romance blossom at the Historical Fretheim Hotel. 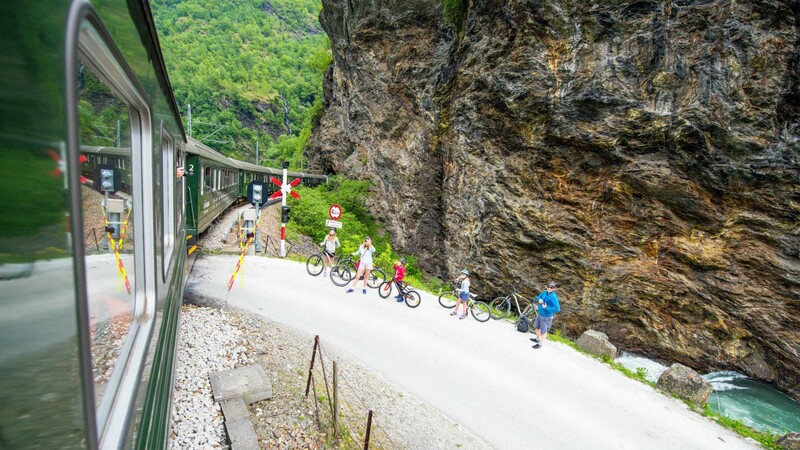 Enjoy a snack surrounded by the outdoor majesty of the Flam railway’s highest point. 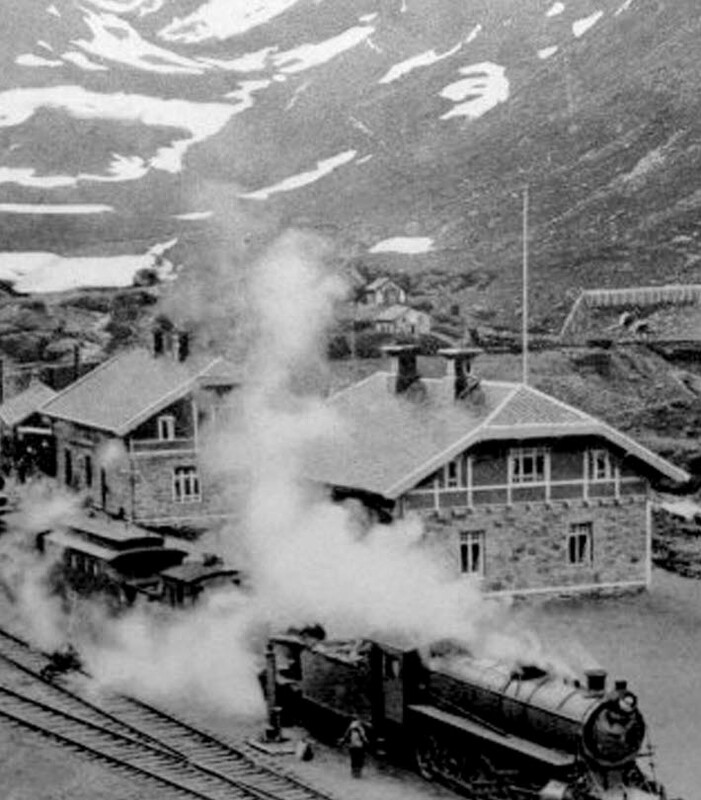 Coffee and delicious homemade pancakes await you at Café Rallaren at Myrdal Station. 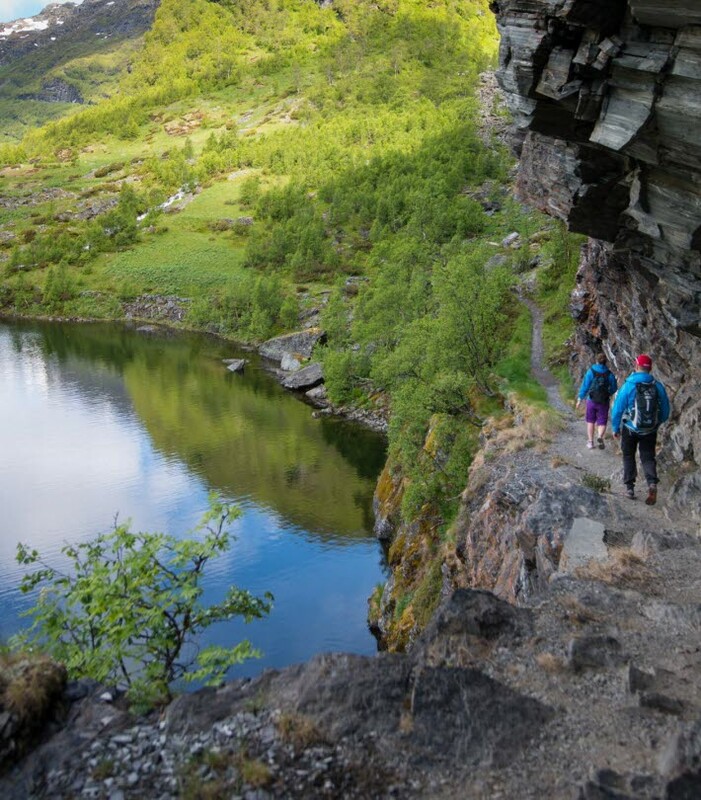 Explore the Flåm Valley on foot or from the saddle! 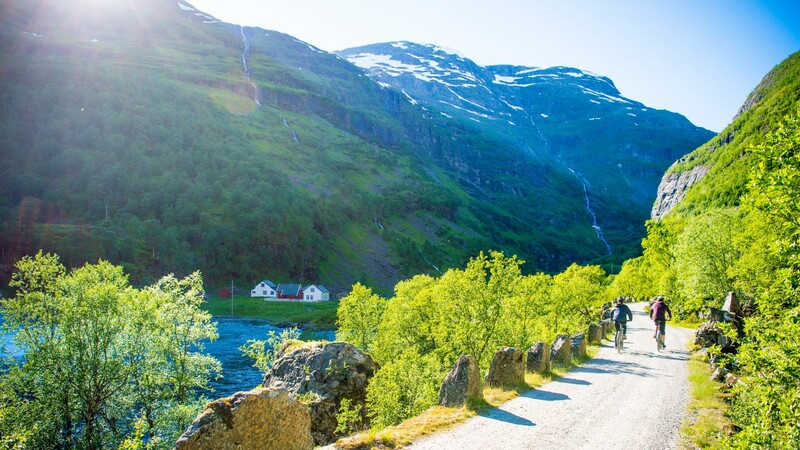 Combine the stunning Flåm Railway with an idyllic walk through the verdant Flåm Valley.